This is the stack I am using now that I've started back in the gym after a two and a half month layoff. Switched to the Opti-Performance Pack from the Opti-Men so I could write a review about it (check the blog). Been very happy with it so far. 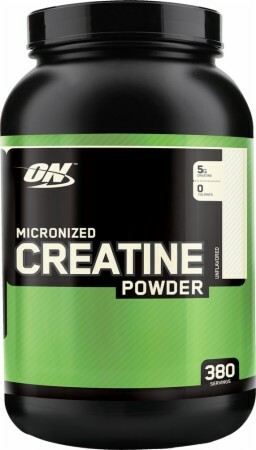 The protein and creatine is what I have around, and will probably change as I experiment a bit more (once I run out). I'm sampling the three different pre-workout formulas, not stacking them. Will have some reviews of them later as well. So far I like where this is, pretty simple and basic. A good place to start. BPI 1MR delivers a non-stop dose of blood pumping vascularity for a constant feeding frenzy of muscle building nutrients. 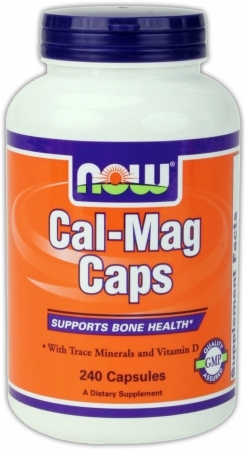 There is no bloating, no cramping just pure muscle. With 1MR you are locked and loaded. Every workout is your hardest. This is a non-stop energy driven formula. It will get you to the gym faster, make your workouts shorter, and ultimately make you the architect of your own reflection. 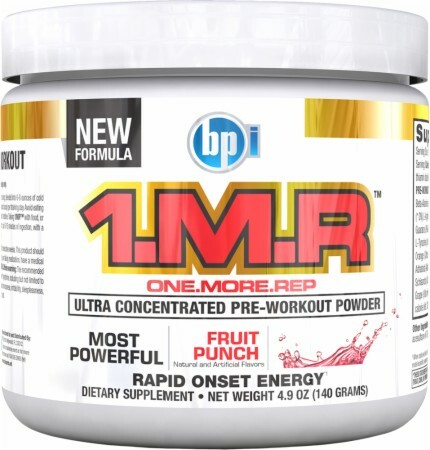 As the popularity of BSN's pre-workout products continues to skyrocket amongst high level athletes and training enthusiasts, the addition of a brand-new entry into the energy pre-workout sub-category is sure to set the supplement industry and training sessions ablaze. BSN is proud to introduce the all-new, energy-based pre-workout marvel hyperfx - the BSN’s first effervescent extreme concentrated energy and power amplifier of its kind. 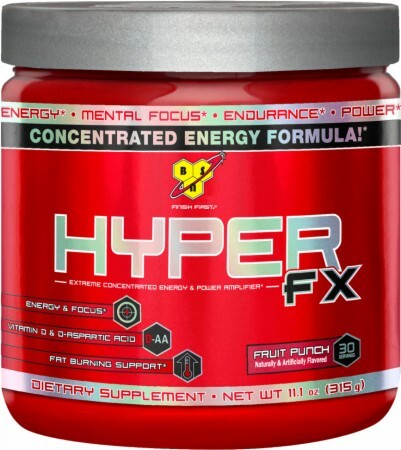 Hyperfx ingredients are designed to support. 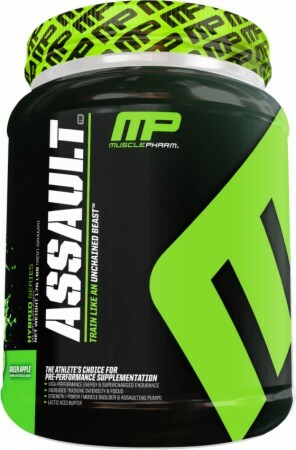 ASSAULT provides bodybuilders, powerlifters, fighters and strength athletes with a pre- and intra- workout powerhouse that promotes levels of performance that help you bust through plateaus. * Consume ASSAULT prior to training, or sip on it during the first part of your workout. From your first serving onward, you may experience a performance-boosting surge. Whey Protein Isolates are 90% pure protein by weight. They are the purest and most expensive form of whey protein that exists. 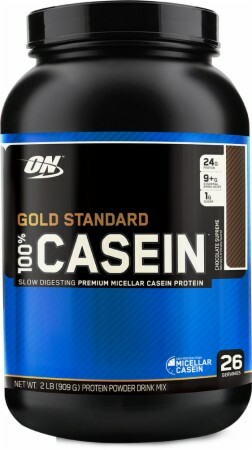 Thats why they are the first ingredients you read on the 100% Whey Gold Standard label. By using Whey Protein Isolates as our primary protein source were able to pack 24 grams of the purest muscle-building protein per serving with a lot less of the fat cholesterol lactose and other stuff that you can do without. Theres no question this is the standard by which other whey proteins are measured. 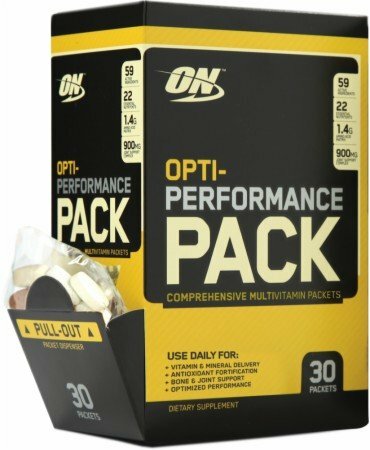 Check out our review of ON's Opti-Performance Pack here!